Locksmith Long Beach is your one-stop solution for all the residential locksmith services you need. We can repair and replace all types of home locks, including cylinder locks and more advanced mechanisms, rekey locks, fix keyless entry systems, and more. When a lock is giving you a hard time, our professional team will fix the issue fast and at an affordable cost. We believe a faulty lock should not be a problem to anyone in this day and age. That’s why we provide specialized lock repair and replacement services to all our customers. 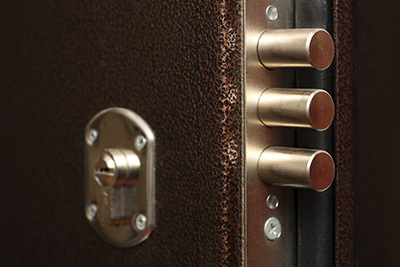 Our fast and effective services can fix locks that have been broken, damaged, rusted, and more. Going beyond a professional repair and replacement service, we ensure that your whole experience with us from the moment you call will meet and even exceed your expectations. When the lock on your door or window is not working, there’s no time to wait. Don’t expose yourself to any risks. Choose our 24 hour lock service and get any type of home lock fixed fast. Whether it’s a simple door lock problem or a multiple lock issue, our team will draw on their experience to solve it in the best way possible. Our experts will also be able to help you with any problems related to the locks on your car. We can unlock steering wheels, repair and rekey ignition, open a locked trunk, and more. When you have to rekey a residential lock, you can count on us. We use the latest rekeying tools to increase your security. Rekeying can be especially useful when you move to a new property, need to hand over keys to a home to multiple people, or want to ward off threats without the higher cost of replacing locks. We can help you rekey any type of home lock, whether new or old. Take advantage of our 24 hour lock service now. We use only the best lock repair, rekeying, and replacement practices. Contact us now.